Save Big With Our Most Luxurious Preowned Special of the Year! Who says you can’t buy big gifts while being sensible? Our preowned selection provides the same great gift, but at a fraction of the price! This 13-inch MacBook Pro with a 2.9GHz dual-core i5 processor, 8GB RAM, and 512GB of Flash Storage is only $1,299.95, while supplies last! It also conveniently has TWO USB Ports (yay for dongle-free machines!). This powerful MacBook Pro is a PERFECT last minute gift for a loved one or yourself! What’s better than a gift that will bring music to their ears? We have the latest and greatest speakers that anyone could wish to have. Let’s explore three of our favorites. Play. Pause. Shuffle. Or skip to your favorite song. You’ll have millions of playlists, albums, and more at the tip of your tongue. With Alexa built in, you have access to things like weather reports and news headlines, too. So if you want to hear something, just ask. The Sonas One gives you the ability to play everything hands free. Backed by a pair of Class-D amplifiers and custom-built drivers, the Sonos One is meticulously tuned for rich, room-filling sound. 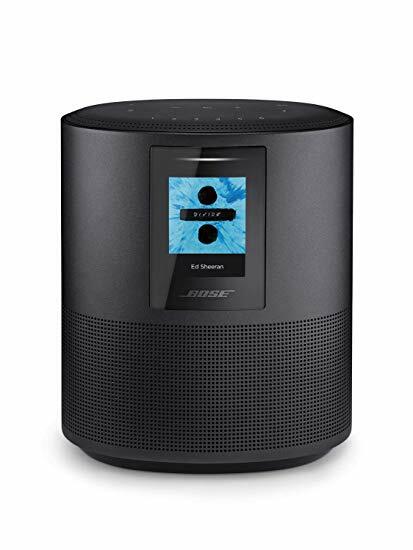 The speaker also blends great sound with Amazon Alexa, the easy-to-use voice service, for hands-free control of your music and more. Got a favorite pair of speakers you’d love to use for streaming? Or the urge to hear some vinyl while you’re lounging outside? With CONNECT:AMP you can stream music services and internet radio through any existing speakers, no receiver needed. Stocking stuffers are the perfect final touch to show that special some one how much you care. Make their stocking fun by filling it with gifts they will actually use. Check out a few our best stocking stuffers we offer at Springboard. 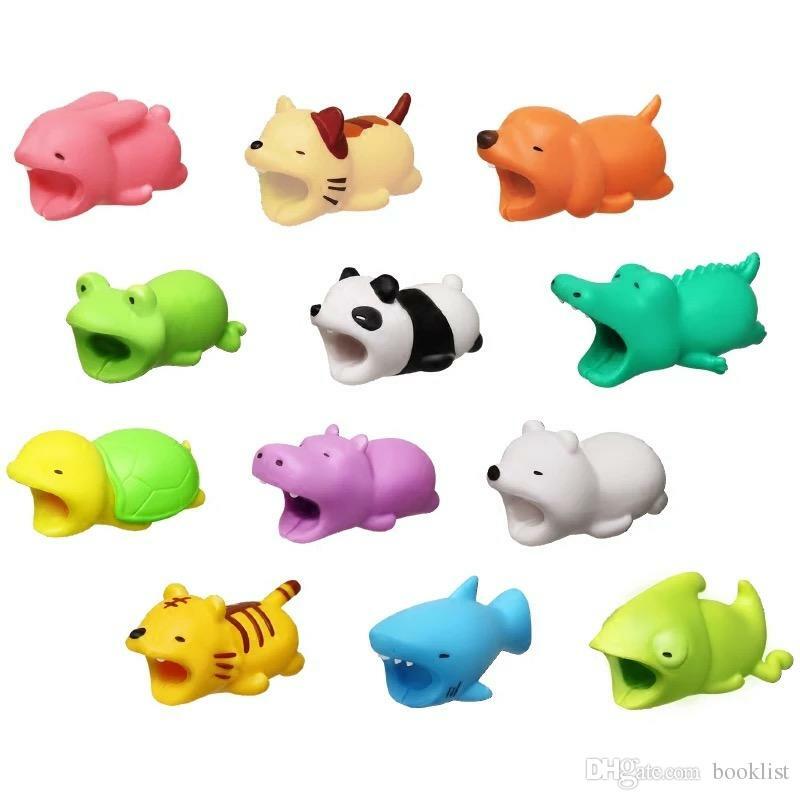 These adorable little animals "bite" onto your smartphone! Cable Bites are accessories for iPhone official lightning cables. These cute animals fit over the cord plug - the exact place where charger cables can show wear and tear - and help prevent damage. VISIT OUR EXTON LOCATION TO PURCHASE THESE INCREDIBLY ADORABLE STOCKING STUFFERS! There is nothing better than reaching into your stocking and finding a fantastic pair of headphones. We carry a variety of brands such as Moshi and JBL. Pick a pair to fill their stocking and then let the music fill their ears. The new year is the perfect time for a new phone case. We have a variety of options for phone cases, including different materials and different colors. So whatever the case may be, we will have an option for you. The clock is ticking and time is running out. What are you waiting for? Come into Springboard Media for the ultimate last minute Holiday shopping experience.